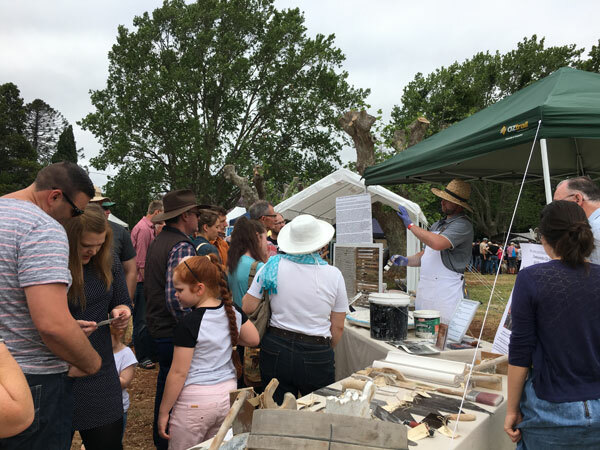 McMillan Heritage Plastering has been a proud exhibitor at Australia’s annual Lost Trades Fair. 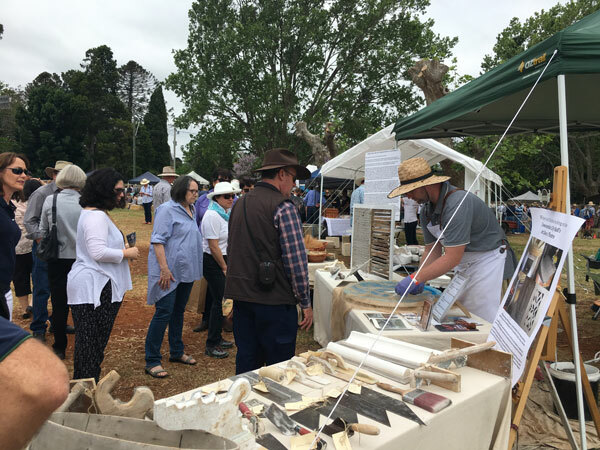 The fair celebrates rare trades and artisan craftsmanship, and provides an opportunity for the public to experience authentic traditional trade skills up close. McMillan Heritage Plastering provided demonstrations on traditional in-situ running moulds, traditional lath and plaster repairs using the time-honoured three coat method with horse haired lime mortar, and traditional casting techniques for ceiling roses. Plastering is one of the most ancient handcraft trades. 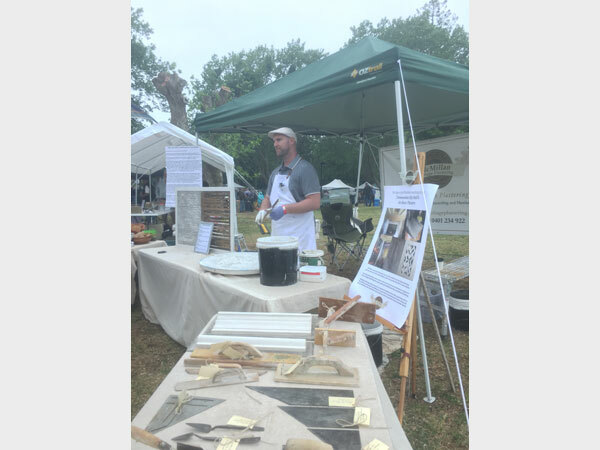 Given that decorative plasterwork can be found on the Egyptian pyramids that are more than 4,000 years old, plastering really is a dinosaur craft of the building trades! Primitive plastering involved the use of clay mixed with mud over a framework of sticks and reeds that served as a protective structure against the elements. From Medieval times onwards, plaster was made with lime and sand, with animal hair added as a binder to provide extra strength and reduce shrinking and cracking. Traditional lime plaster is breathable, with a soft appearance, and renowned for its unrivalled sustainability as a building material. This is why we can still admire ancient plasterwork today across the World – think of Rome, Florence and Prague! Traditional plaster is applied directly to solid backings, such as masonry, or flexible supports such as timber laths. Decorative plasterwork, such as cornicing, was traditionally run ‘in-situ; using a running mould template which is run in between the wall and ceiling over freshly applied lime mortars to create a perfect profile of the cornice. With the development of modern processing methods, gypsum-based plasters have replaced lime mortars as a fast acting plaster process. As a result, traditional lime plastering has faced a rapid decline. Gypsum plasters are hard, non-breathable and inflexible. This means they are not suitable for older walls and ceilings, which rely on moisture being able to evaporate through them, helping to prevent damp and condensation. Unfortunately the wrong techniques and inappropriate modern materials are all too frequently used for repairs on heritage buildings, so moisture is sealed in, resulting in damage and decay. Traditional in-situ plastering skills are also becoming lost as most specialists in decorative plaster rely on fibrous plastering methods. 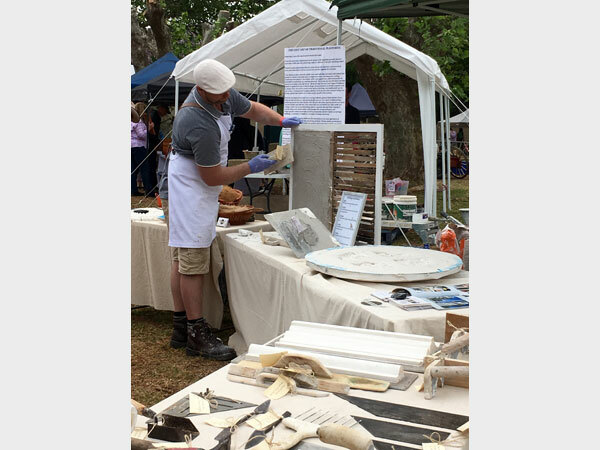 Fibrous plaster production is workshop based and requires different modern skills from those used for age-old in-situ work. Unfortunately this means many people claim to be authentic specialists but are relying on modern day techniques and practices to imitate skills and expertise. 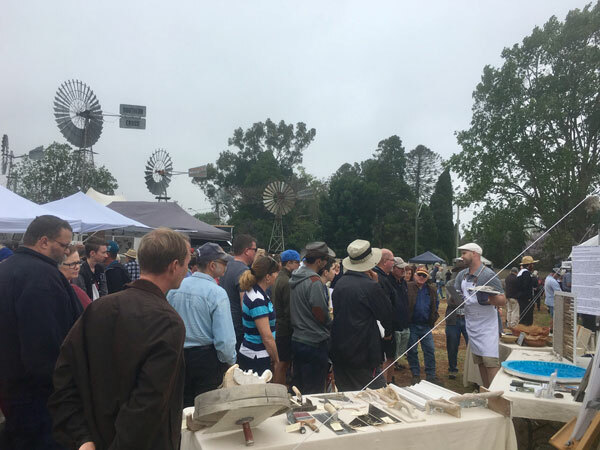 Authentic specialists are also becoming less common due to the teachings of modern mass production fibrous methods designed to meet the needs of today, rather than passing down the intricate artisan skills of generations past. 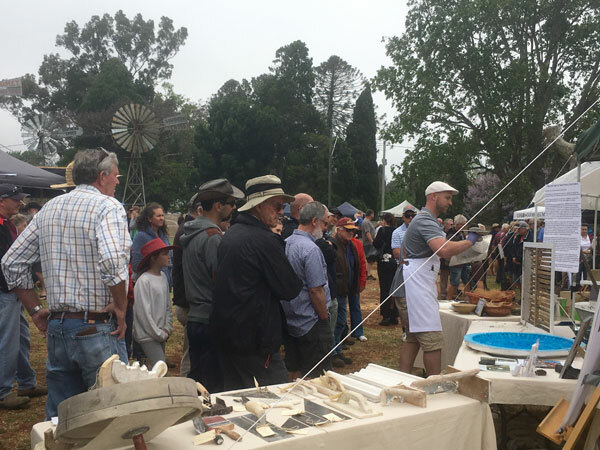 Thankfully over the past decade, there has been an increased awareness amongst those involved in historic building conservation that real traditional skills are vitally important when carrying out repairs to old plasterwork. McMillan Heritage Plastering is one of very few traditional plastering companies that still adopt in-situ methods with a focus on conservation of historic building fabric and the use of lime mortars. 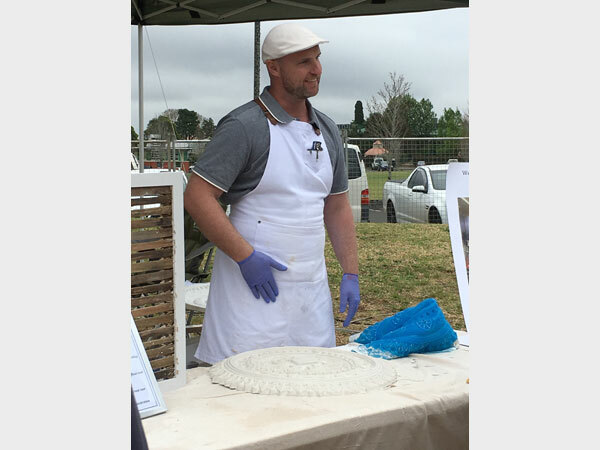 Scott McMillan is a strong advocate for the traditional plastering trade and is eager to share his expertise to inspire the next generation of traditional plasterers.